According to Famitsu (via Siliconera), Yakuza 6 has some sort of "Live Chat" cam girl feature. It looks to be point-based, and details, which should be explained in the upcoming issue of Weekly Famitsu, are currently scant. Ditto for the clothing. As with previous Yakuza games, this latest sequel will also feature in-game hostesses for the yakuza characters to chat up. 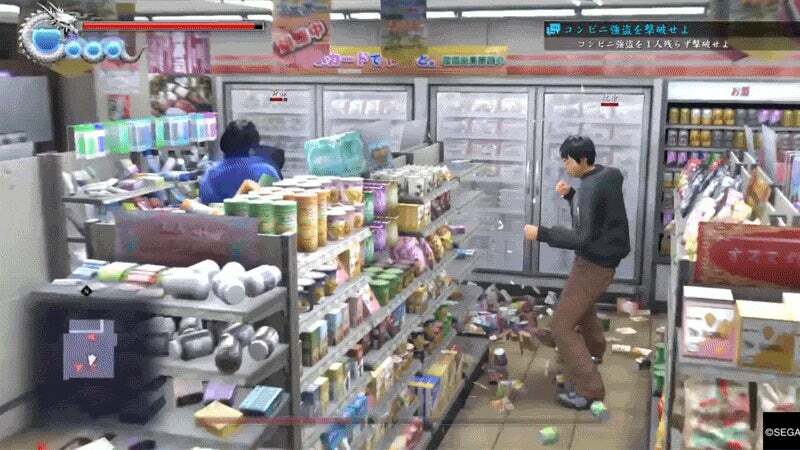 When not doing that, they can beat the crap out of convenience stores. 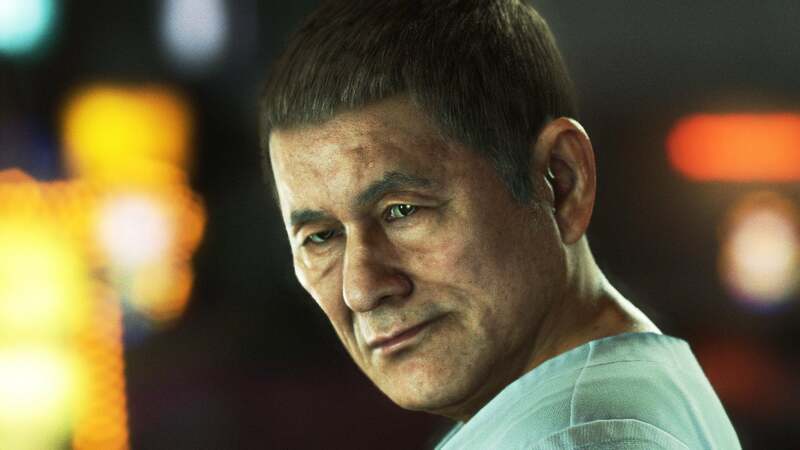 Yakuza 6 features Beat Takeshi (above) and is slated to be the last entry in the Kazuma Kiryu saga. It will be out this December in Japan as a PS4 exclusive. No word yet on a Western release.